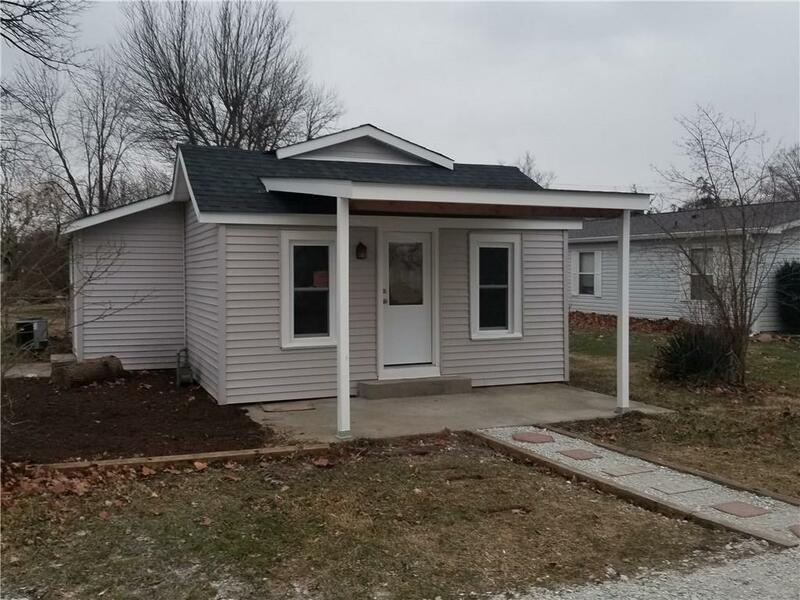 Move in ready 3 bedroom 1 bath home. New carpet, new windows, new paint, new interior doors, roof is 2 years old. 2 story 16x20 mini barn in the back yard.